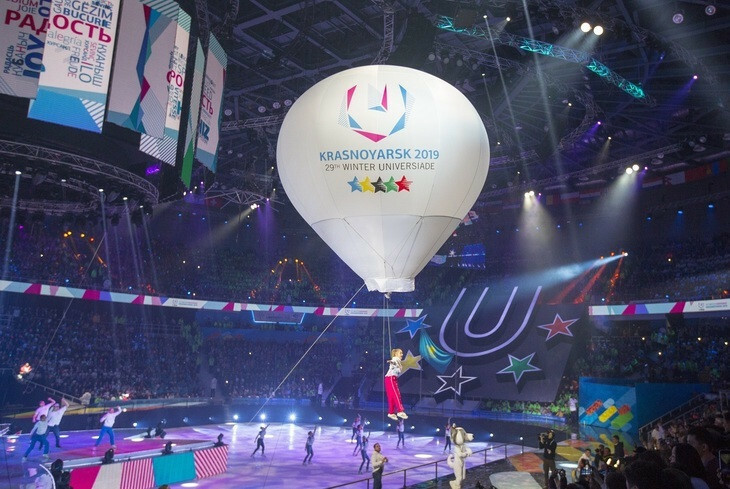 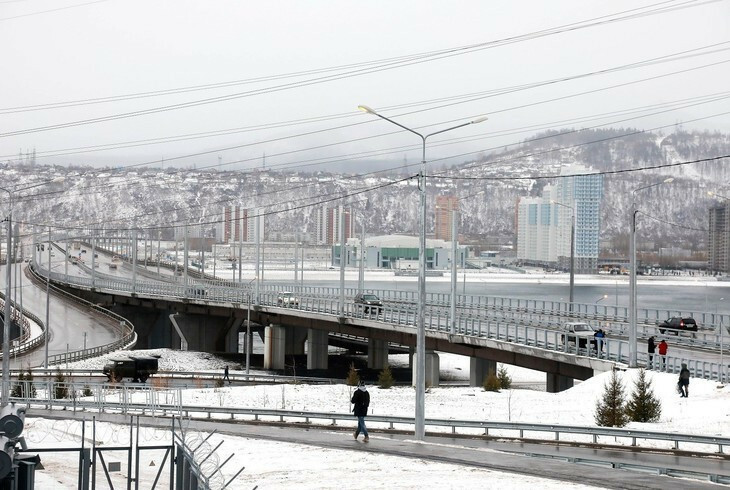 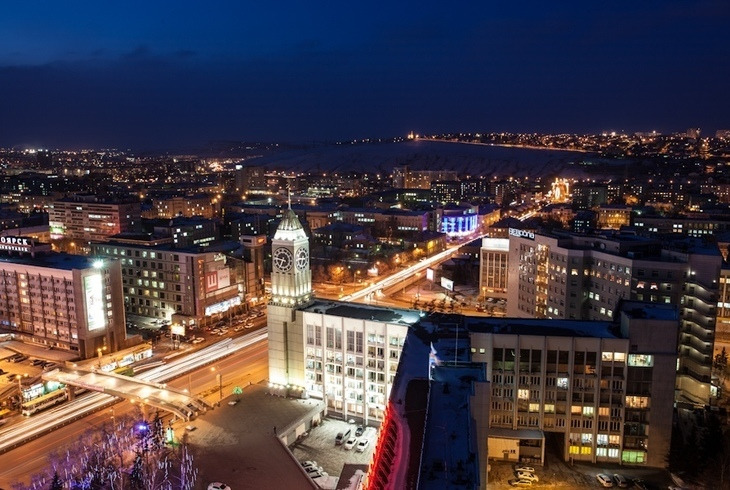 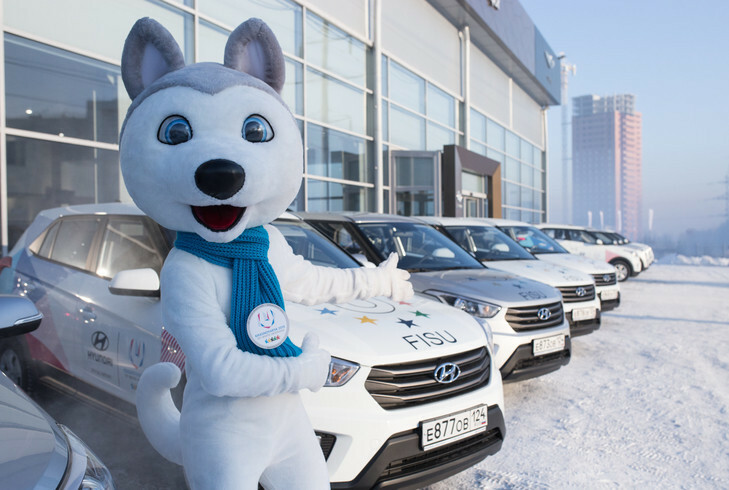 Hyundai has provided 300 cars and buses to be used as transportation during next year's Winter Universiade in Krasnoyarsk. 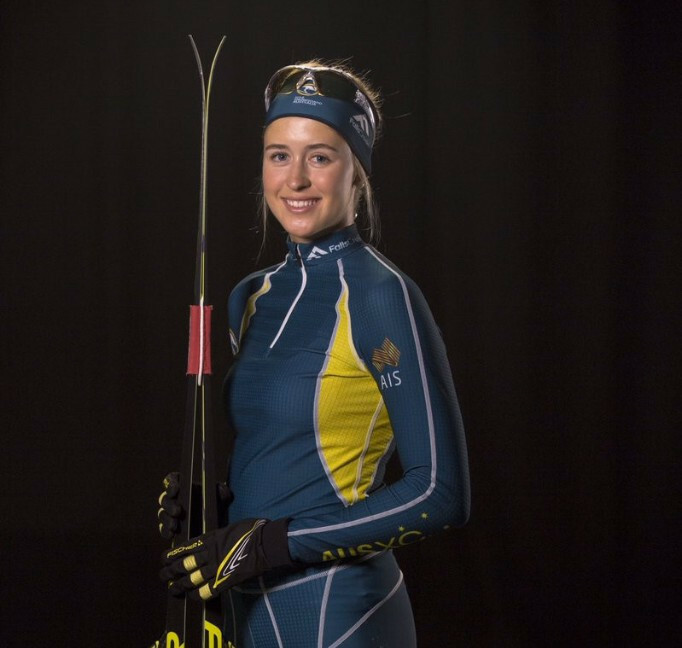 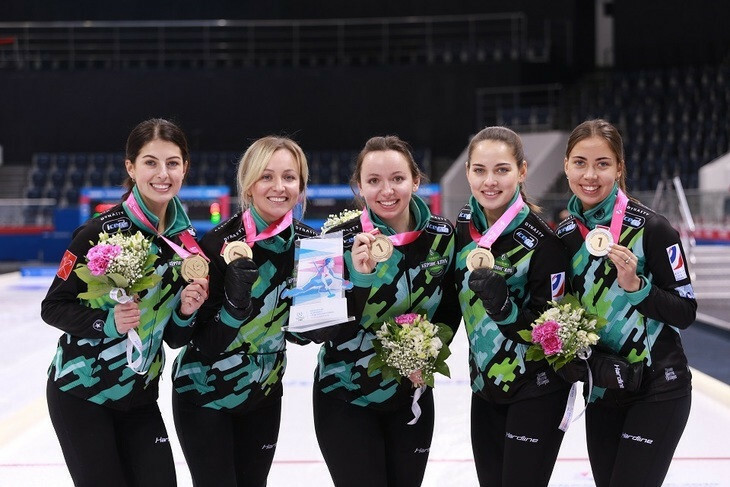 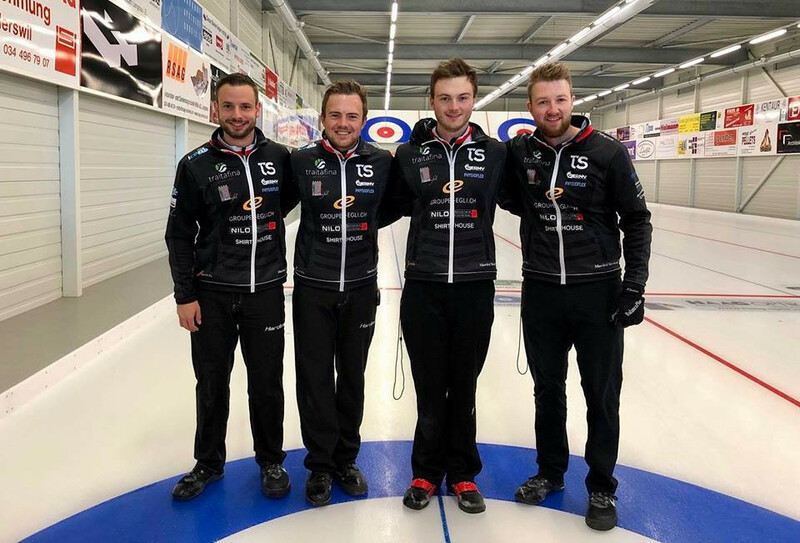 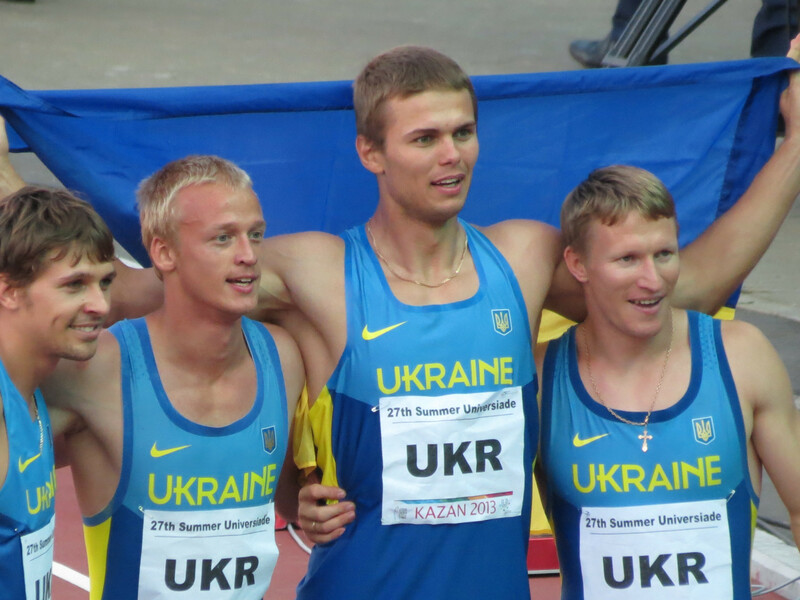 Cross-country skier Katerina Paul is among the first athletes confirmed for selection on Australia’s team for the 2019 Winter Universiade in Krasnoyarsk in Russia. 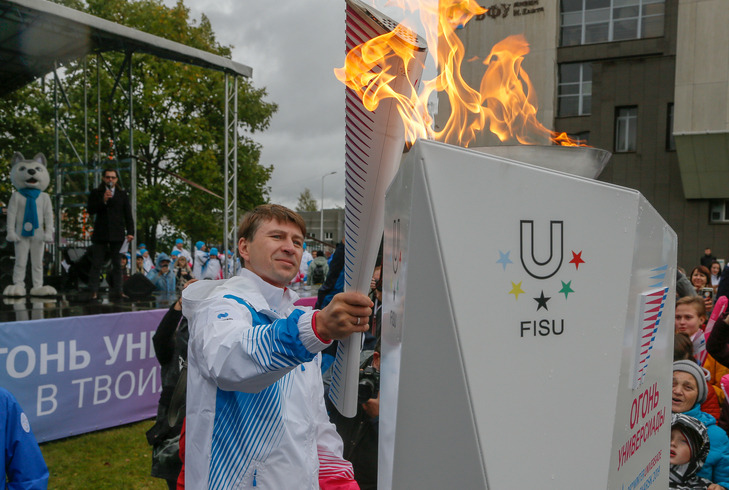 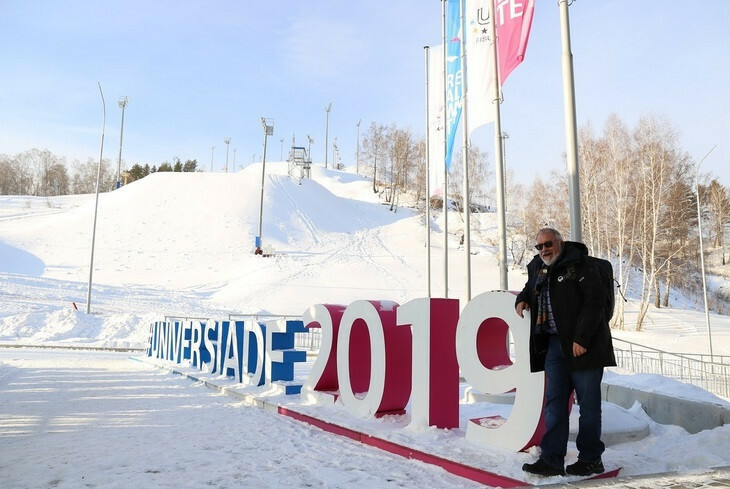 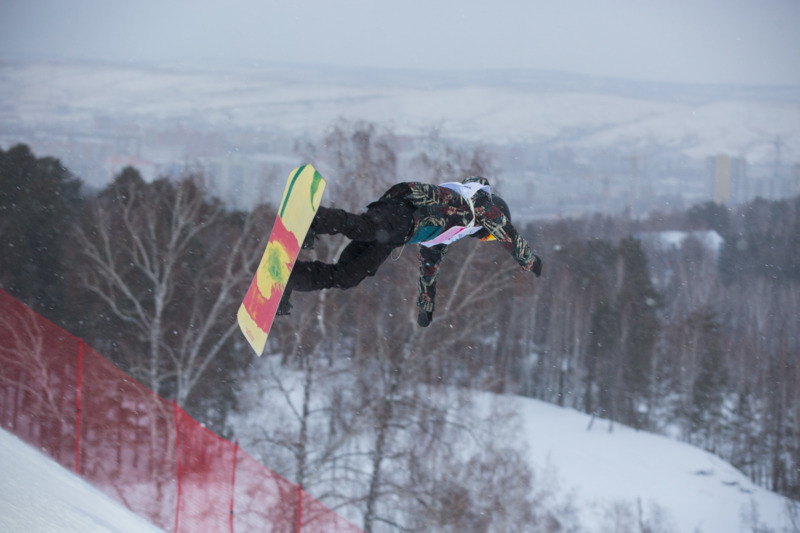 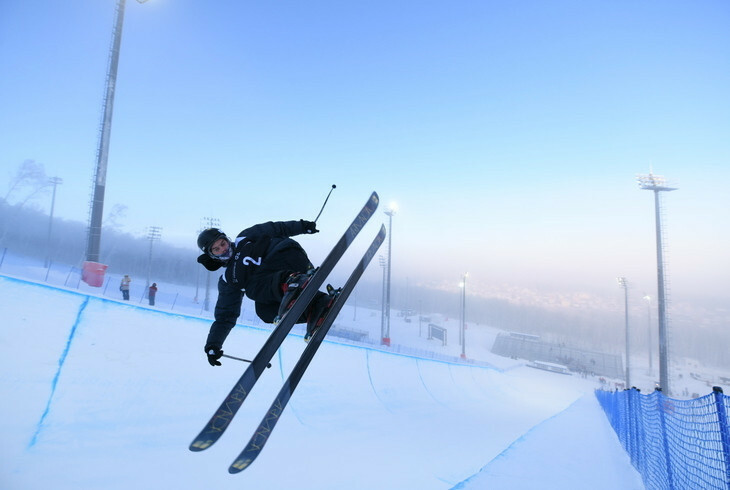 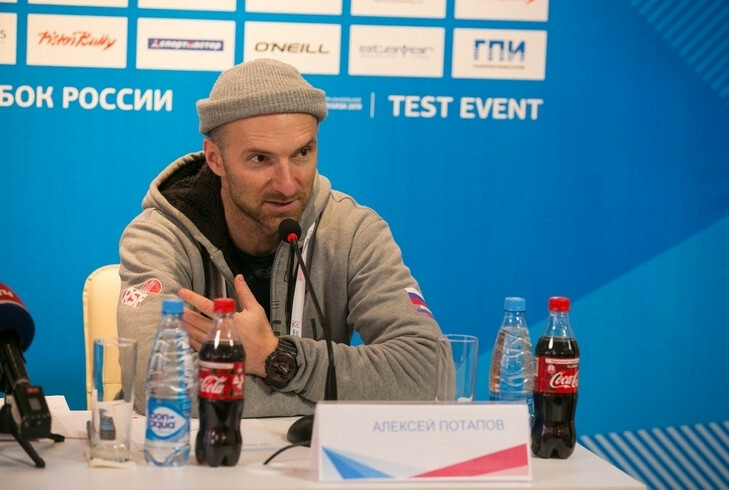 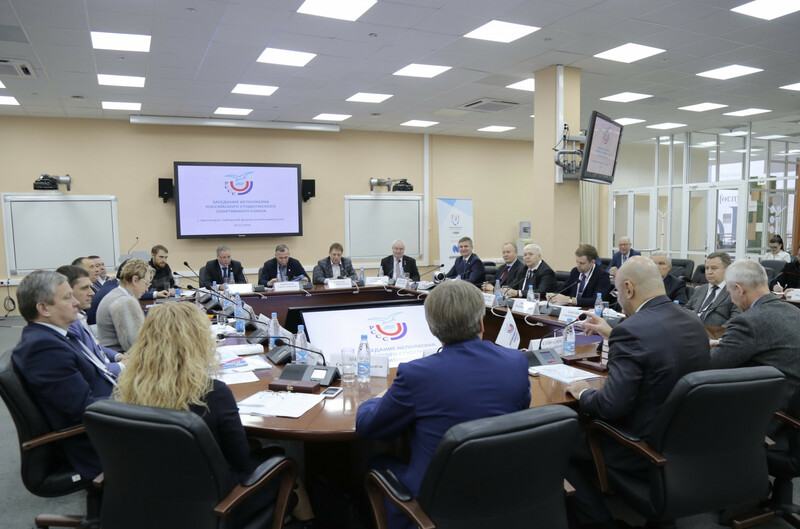 Freestyle coordinator of the International Ski Federation (FIS) Joe Fitzgerald has noted the future potential of the "world-class" facilities for the 2019 Winter Universiade in Krasnoyarsk after visiting them alongside President of the Russian Freestyle Federation Alexei Kurashov.